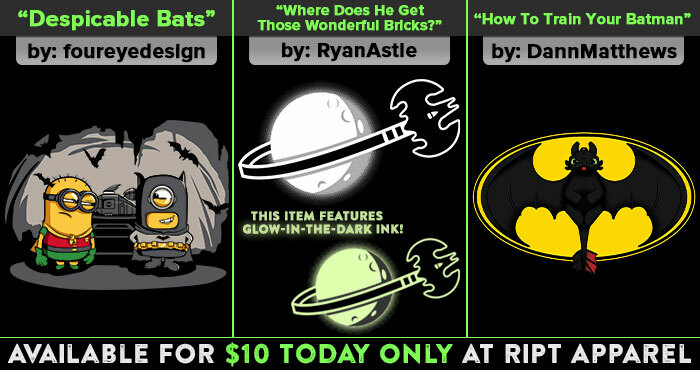 At ShirtPunch today only Legozilla $10 each. 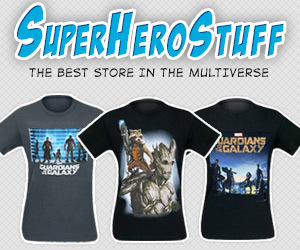 also How to train your Dragon, My Neighbor Totoro, and rocking sock robots themed shirts. 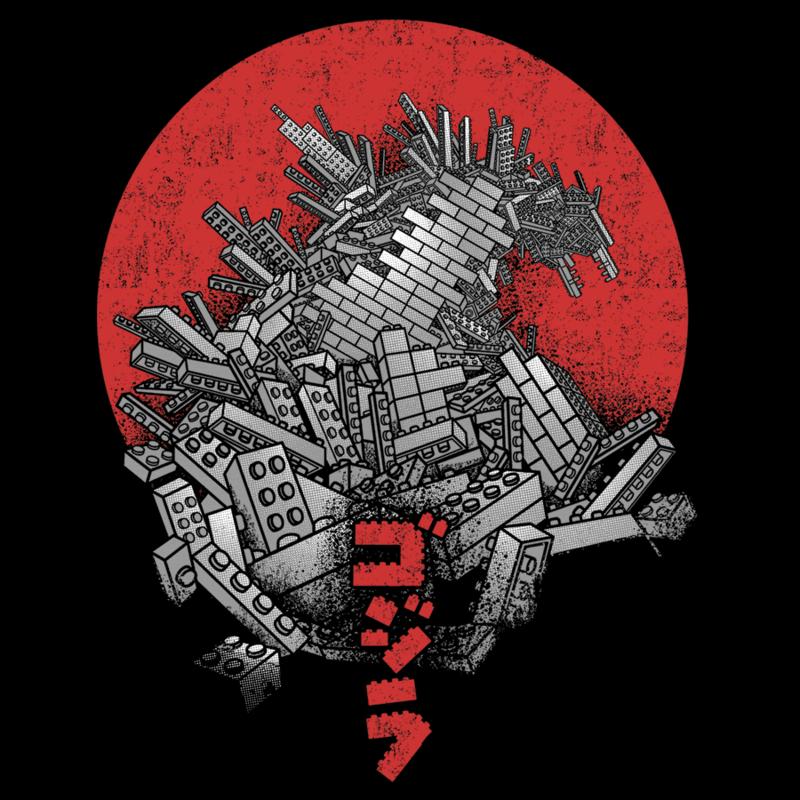 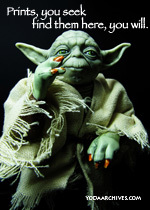 August 30, 2014 | Categories: LEGO | Tags: bricks, geek, Godzilla, how to train your dragon, LEGO, My Neighbor Totoro, T-shirts, tee shirts | Comments Off on Legozilla shirt Affiliate Post.